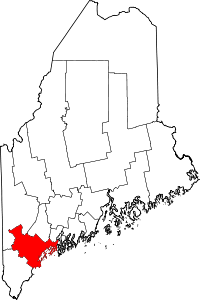 Cumberland County vital records can only be obtained by the Department of Health and Human Services for Maine Government. To obtain a certified copy of a birth record,death record, marriage record, or divorce record certificate from Cumberland County vital records, you can visit Department of Health and Human Services for Maine Government to get the physical office address for the Maine Vital records department. Or you may call and make your request at 1-207-287-3181. You may also order vital records for Maine online, visit VitalChek. Maine vital records are processed threw VitalChek, when calling the Maine office you will be provided information on beginning your request process.